Everyone's talking about Invisalign clear aligners, and for good reason. 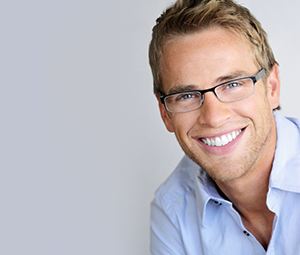 Invisalign braces have completely transformed the way we think about and experience dental clear aligners. With Invisalign clear aligners, there's no worry about metal brackets and wires that are uncomfortable and unattractive. Invisalign include a series of clear plastic aligners that are virtually invisible and completely removable. You can eat what you want, drink what you want, and brush and floss more thoroughly to keep your dental health in top shape! 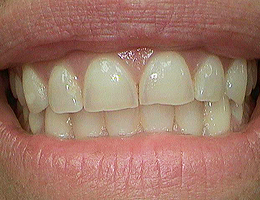 Crooked and crowded teeth are a common problem. You've probably been thinking for years now the only solution is orthodontics. This is no longer the case, Lumineers can eliminate the need for braces by the placement of this ultra-thin Cerinate porcelain, which permanently covers and corrects misaligned teeth. 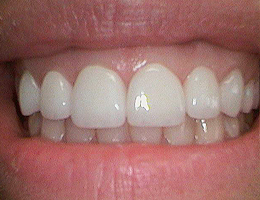 Whitening your teeth has been proven to building self-confidence and increasing your overall attractiveness. 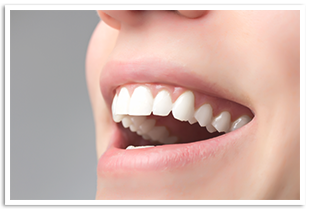 Stachowicz Dental Studio is proud to offer three different teeth whitening products, please make an appoinment to find which is best for you. We are proudly trained and certified to offer the Venus whitening procedure for the Lebanon County/Central Pennsylvania area. We want to improve your smile and your self-confidence today! 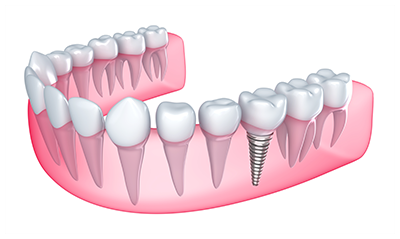 Call us for a free consultation!